Unique propane powered grinding and polishing machine with geared planetary and 3 headed DCS system . DCS system with 3 heads, allows short time in surface preparation, even in the most severe environments. 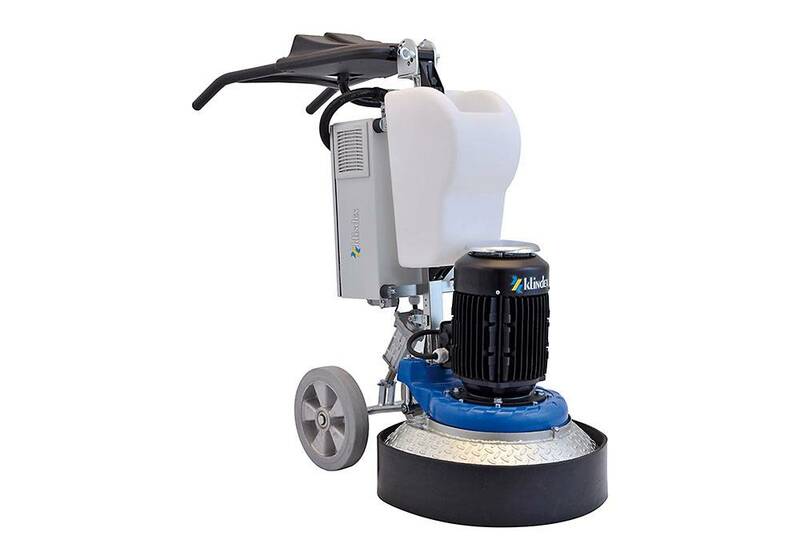 With its 3 heads DCS system HERCULES 650 Propane is considered as the most efficient surface preparation grinding machine in the market . Hercules 650 Propane combines performance and reliability of Klindex grinding and polishing machines with the flexibility of propane motor. Hercules 650 Propane allows independence from generators or power lines . his robust grinder combines its weight with a working section of 650mm, providing high productivity rates and constant performances. Hercules 650 Propane is great for outdoor applications where there is limited or no power options. Of course you also use the machine indoors, with good ventilation.Main advantages.